Minneapolis only recently approved street vendors. I’ve been itching to checkout the food truck scene in downtown Minneapolis all summer. With Adam working in downtown again, things finally worked out for us to meet up for lunch and check out some good eats on wheels. 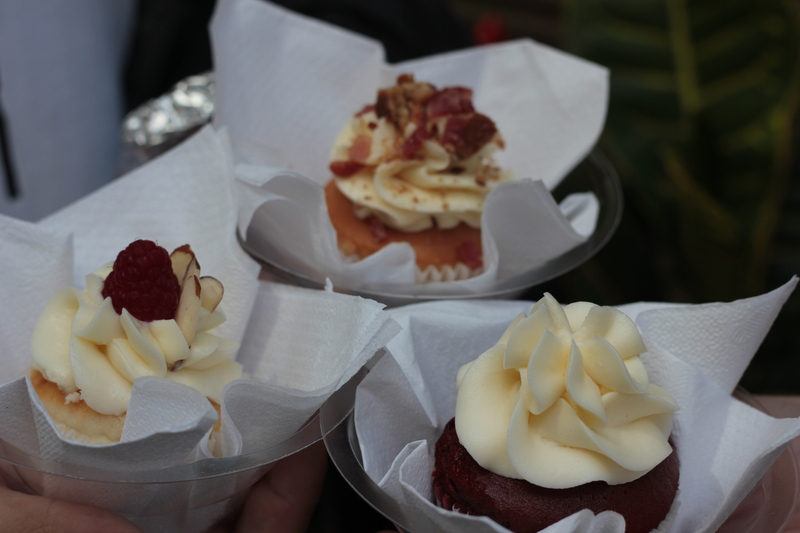 Our first outing took us to the Barrio truck and A Cupcake Social. Here’s a peek at what we tried. Needless to say, everything was de-licious. I can’t wait for our next food truck lunch.